Hello to you all and welcome to our next winner’s post. Usually we begin with a project from the winner of the previous challenge but unfortunately Yvonne isn’t able to join us but some of the Creative Guides have been extra busy and jumped in with some inspiration for another TAG Friday to help keep your creative juices flowing. Please scroll down to see the winners from Anne’s fabulous ‘All About Him’ challenge. I love to revisit Tim’s videos and as I am doing more journalling these days I wanted to remind myself of the layers he went through. I haven’t added any texture paste on this one but there is some distress paint resist as I was also inspired by Alison’s Destination Inspiration post this week. 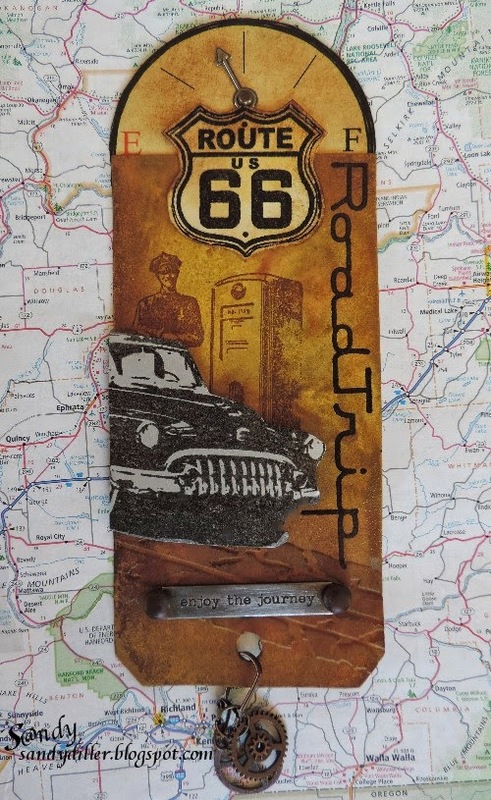 A shabby resist techniques tag using Tim's stamps, DIs, tissue tape and remnant rubs. A list of what products have been used together with a step x step are shown on my own blog. Another little tag from my textured tag series! For this one I used texture paste through one of Tim's stencils, some die cut cogs from my stash (embossed for added texture) and some Tim stamps and embellishments. For a closer look please hop over to my blog. 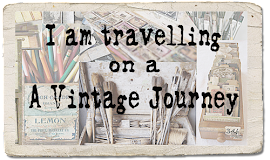 Travel seems to be on everyone's mind so I decided to join in with my Road Trip tag. Tim makes it easy to play along - I used his Road Trip Stamp Set and went with my tag upside down so I could hang some gears. 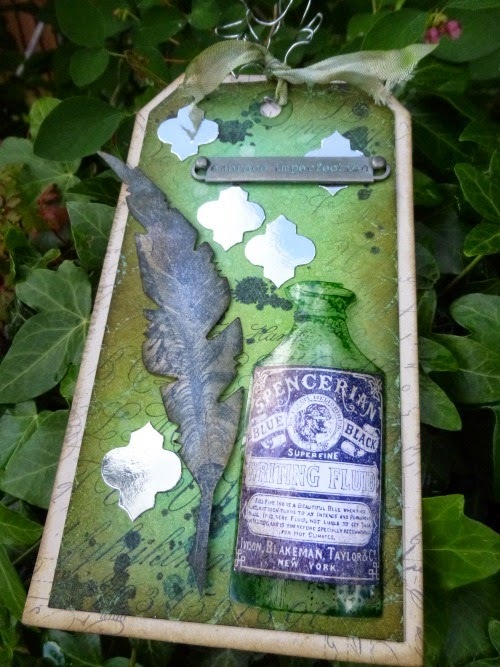 If you ever need a quick and easy tag, this is an example of how you can do one, using Tim's fabulous Wallflower and Menagerie papers, a bit of texture on a die cut and some Remnant Rubs. 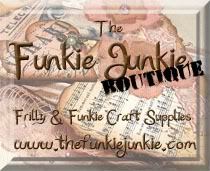 For more details please pop over to my blog. I decided to use one of the backgrounds created for my Destination Inspiration tutorial earlier this week. I added some stamping, die-cuts, and a dimensional "glass" bottle of ink. And the extra inking really brings out the Distress Paint resist around the edges. Come and see more over at Words and Pictures. So having had a dose of inspiration let’s see who Anne, with the help of the Creative Guides, has chosen as her winner and Pinworthy mentions. 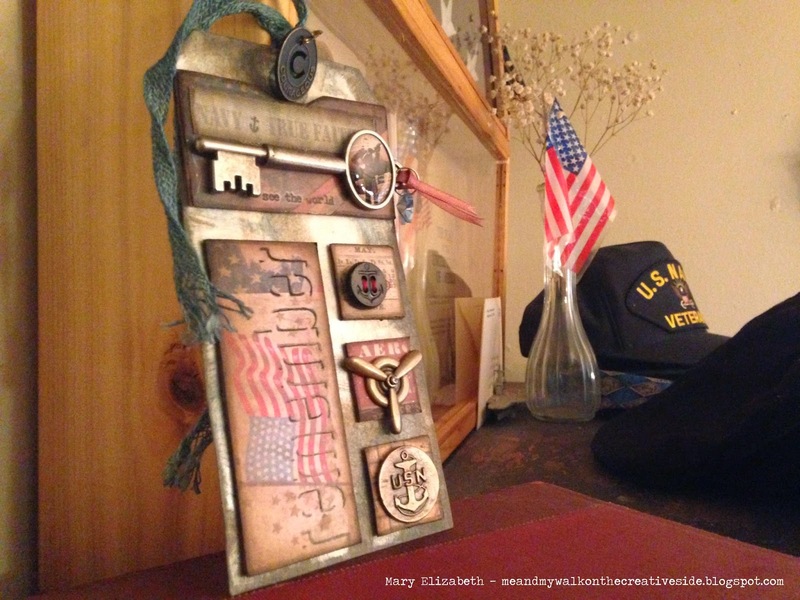 Anne says – “Mary Elizabeth has created the most wonderful tag as a tribute to her Dad, who served in the Navy during the Korean war, it is a very personal tag with a lot of Tim's style and inspiration in evidence. Not that it is necessarily a consideration, but Tim also pinned this beautiful tag”. 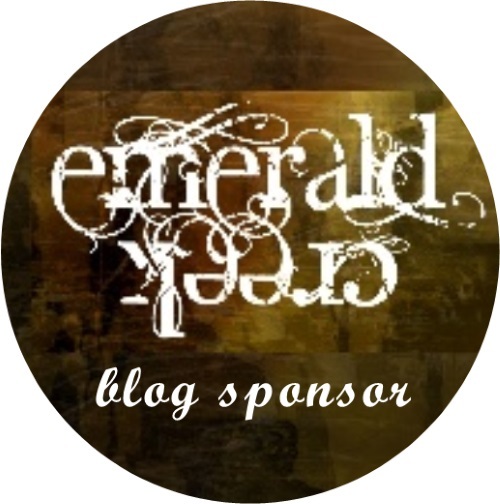 Thanks Mary Elizabeth for sharing this beautiful tag and the family story behind it. It certainly is a stunner and a wonderful example of how Tim inspires us through his 12 tags, we don’t have to copy his exactly or use his products but take the inspiration and let our creativity fly. You certainly did that. Your voucher and badge will soon be on their way. Beautiful projects ladies we can see real Tim inspiration in each of them. Thanks for joining us and your badges will also be with you soon. A big thank you to everyone else who joined us for this leg of the journey, as always it is such a pleasure to come and visit your blogs and look at your art work in more detail. 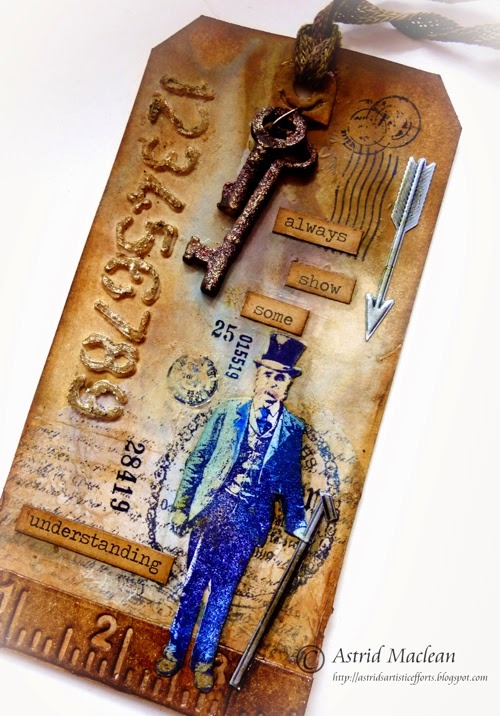 Don’t forget you have one more week to join in Jenny’s ‘Get some Texture’ challenge and we look forward to seeing you hop aboard and have some fun. Just as a reminder we are not expecting to see Tim or Ranger products in abundance we just want you to tell us what it was of Tim’s ideas, projects or products that inspired your make. Have a great weekend and we will see you Monday with the next in our line up of fabulous Guests. hugs Brenda and the Creative Guides. Delicious tags from the team, and congratulations to our brilliant winner and pinworthies! All these tags are fantastic! I love all of them and I marvel at the talent! Love the winner of the last challenge too. Congratulations to Mary Elizabeth and all the pinworthies! Wonderful tags from the DT, but of course! Hugs! Congratulations to all our winners and especially Mary Elizabeth for sharing her story with us. wonderful tag from the teamies! Congrats to all winners! Beautiful artwork! The DT-Tags are gorgeous as usual! Hugs! What an abundance of inspiration from such a talented DT. Congrats also to all the winners. Big congrats to our winners!! All of your projects were totally stunning!! Well done to my teamies too, great tags from everyone!! Congrats to all the winners - and what wonderful inspiration from these beautiful tags ladies! Fabulous, fabulous tags from everyone, very inspirational! ...and congratulations to the winner, awesome!...and congrats to the pinworthies! And well done to the pinworthies, I'm so pleased to have been selected too!